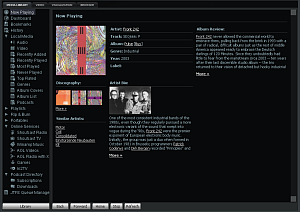 Winamp 5.5x features our new Bento Skin that's easier to use and more powerful than ever. 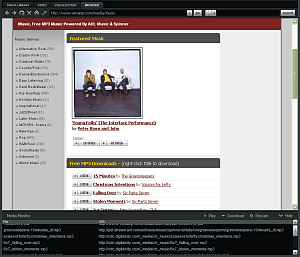 Easily access the Media Library, Playlist Editor, Video, Visualizations, Media Monitor Browser, EQ, Skin Options and Color Themes all from one single user interface. 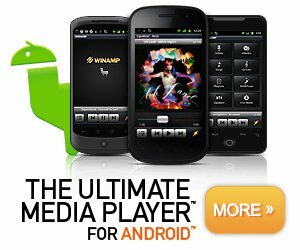 Includes over 20 color themes that suit nearly every mood or occasion! 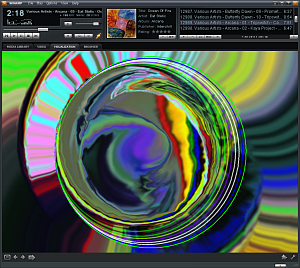 Winamp 5.5x carries forward the unobtrusive "Window Shade" mode. 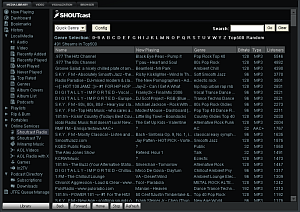 Other integrated features include: Winamp Charts, OurStage Radio, MP3 of the Day, TourTracker, Lyrics services, and more.